Our newest addition to the team, Charity, joins us with years of experience waxing and providing thorough skincare soothing. 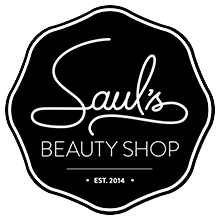 She works with us on Tuesdays from 11-3pm and Saturdays from 10-3pm. To welcome her to the space we're offering very discounted services for a limited time! 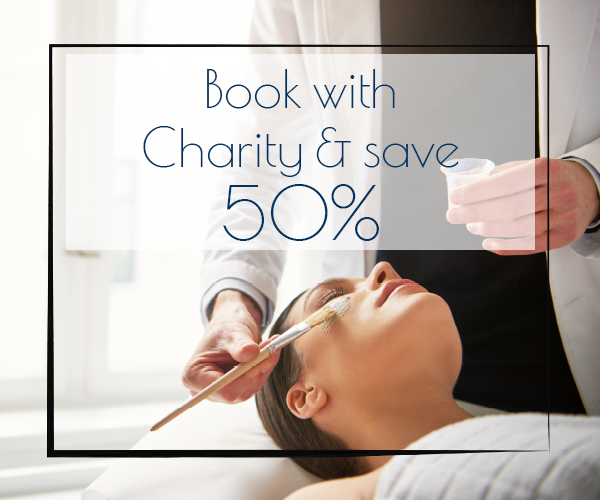 On Tuesday November 27th and December 4th mention this special and receive 50% off your 30, 45 or 60 minute Custom Skincare Treatments booked with Charity. Save 20% Off 30, 45 or 60 Minute Custom Skincare Treatments on Saturday Dec. 1st or Saturday December 8th. mention the special and save 30% off your waxing appointment!